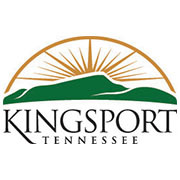 Want to stay in the loop with the City of Kingsport? It’s easy. Just sign up for our email newsletter.